Continuous improvement to deliver metal stamping parts to customers with highest quality and excellent service, by strictly conducting the standard and regulation. The International quality management system from start to finish, and by conforming to customers’ specific requirement. ￭ To maintain reject rate less than 1%,and replace every single bad part with good one. ￭ To improve the on Time delivery to 98% or better. At our company, quality control is performed from start to finish. 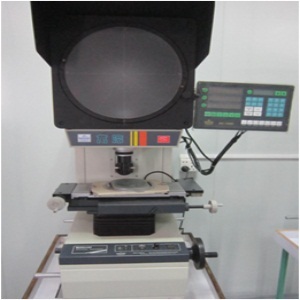 We have complete tools of machines and systems to satisfy customers specific requirement. We keep stay with consistent suppliers that has stable quality and all materials can be traced. 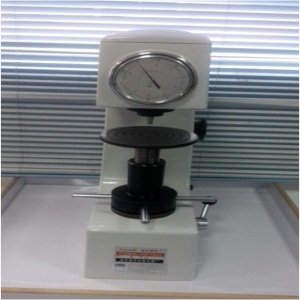 Why we are able to meet your specific quality requirement? Because we have experienced quality technicians and production team. 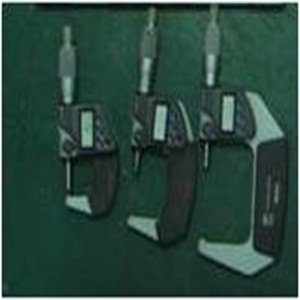 By the use of tools that include PPAP and SPC, we successfully guarantee that our commitments to you are satisfied. Our quality department equipped with the necessary tools for material incoming, first piece article, in process and final inspection.